The movie X-Men Days of Future Past hasn’t been released yet. But there’s already a sequel being planned: Director Bryan Singer announced indeed via his official Twitter account that the new X-Men movie will be titled X-Men Apocalypse. There’s even a release date: the film is set to hit theaters on May 27, 2016! 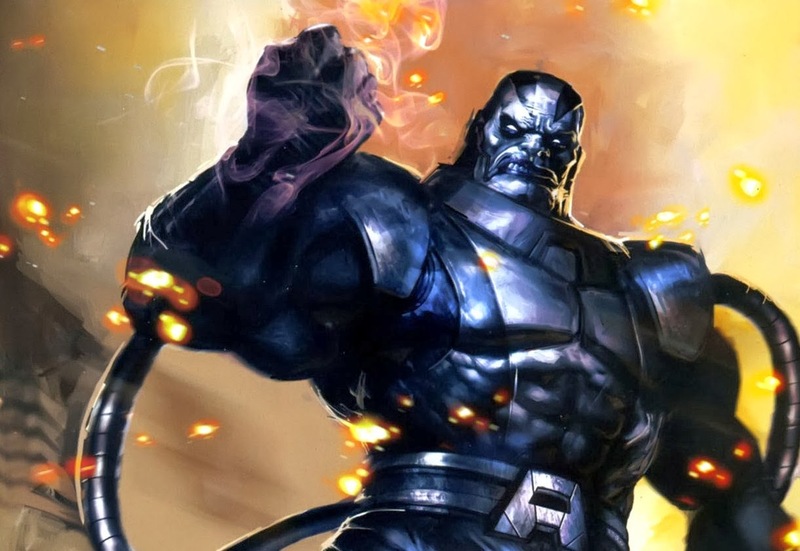 Human mutant or alien, Apocalypse will for sure be a hell of a foe for the X-Men: we may expect a really marvelous fight! Update – Director Bryan Singer twitted that Apocalypse won’t be an alien. Anyway, stay tuned with us for more details about the movie X-men apocalypse!